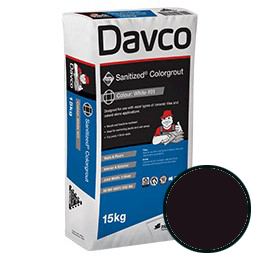 Cocoa coloured cementitious grout designed for use with most types of ceramic tiles and natural stone applications available in a large range of colours. Suitable for interior and exterior applications. Commercial and domestic walls and floors. Please note that we are closed on both Saturday 20th of April and also Monday 22nd of April due to the Easter Holidays. Happy Easter.